Orel Garcia was born in Guerrero Mexico, to Otoniel & Onelia Garcia. He is the 11th of 19 brothers & sisters. It was at his home town of Guayameo Guerrero México, that Orel spent the first 16 years of his life attending with his family “God is Love” Baptist Church. There he accepted Christ and his Lord and Savior and was baptized at age 15. A few years later Orel moved to the State of California in the USA and had the opportunity to study philosophy of Religion at Fuller Theological Center in Pasadena CA. In 1996 Orel returned to Guerrero and got involved with Ebenezer Baptist Church in Chilpancingo México. One year later, in 1997, he met the love of his life and future wife Gladys Jimenez during a State Baptist Federation youth and singles Camp. In March 2000 Orel went to the Mexican Baptist Theological Seminary in Mexico City for a Bachelor in Pastoral & Music ministries. In June 16, 2001 Orel came to Missouri through Missouri Baptist Convention Summer Missionary Program to support the Hispanic Baptist Church in Jefferson City. He and Pastor Juvel Garcia came every other week to TAN-TAR-A Resort to hold Bible studies with the Mexican workers. At that time Lamine Baptist Association was working on a plan and budget for a Spanish speaking Ministry in the lake area. As part of the strategy, Osage Hills former Baptist Church opens their doors to house the newly born Latino Ministry in September 2001. 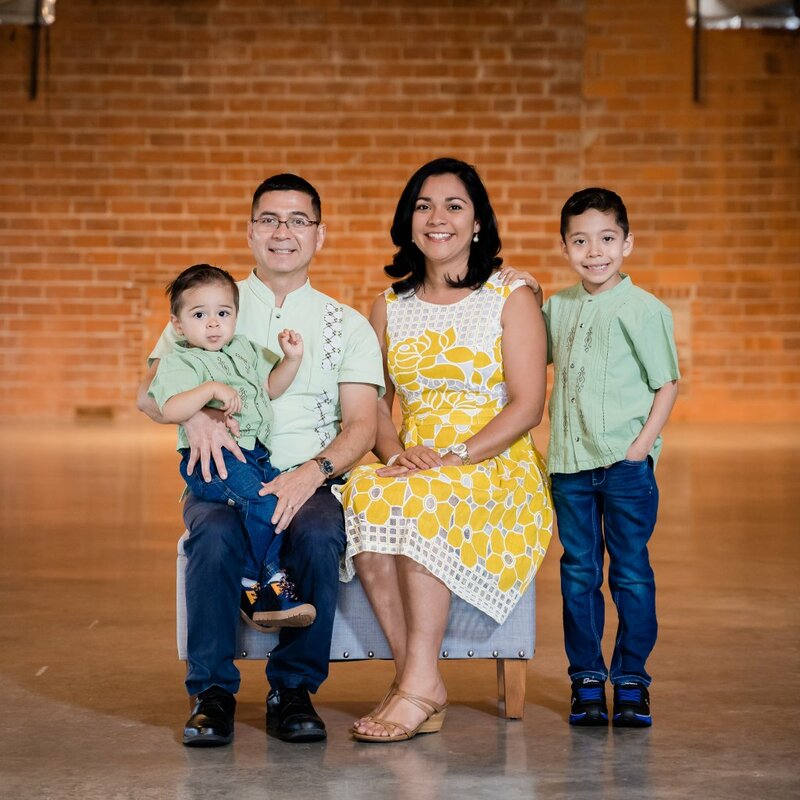 In 2005 Orel went to Mexico to marry his fiancée Gladys Jimenez and together they came to Missouri to continue the Latino Ministry at Osage Hills. In 2008 Orel and his wife returned to Mexico and both went to the Baptist Theological Seminary of the South where Orel completed his Associate Degree in Theology and Gladys completed a diploma in theology. The same year, 2008, Riverview Baptist Church embraced and housed the Ministry to Orel and Gladys’s return from Mexico and until today. Orel & Gladys have raised two children, Jared & Gael Garcia. Orel has completed 17 years of church planting and pastoral ministry at the Lake area and has a desire to see many Spanish speaking people to come to know Jesus and their Lord and Savior.